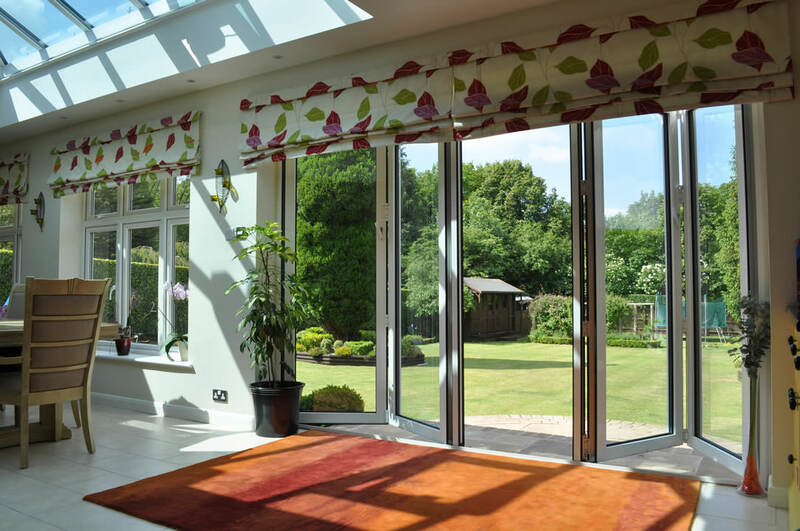 Panelled Doors - The Wright Glazing Co.
Make a statement, make an impact and create the perfect lasting impression with our beautiful uPVC doors in Sutton.When it comes to updating your home, you’ll be amazed at how much of a difference a replacement door can make. 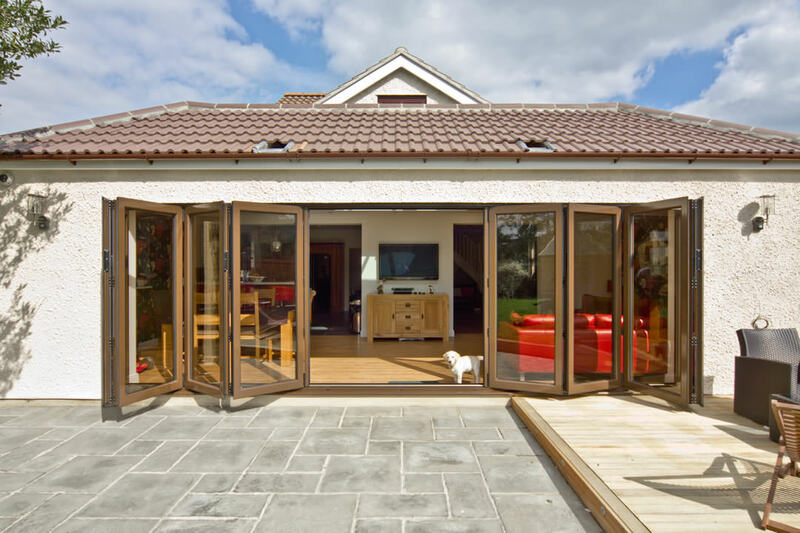 Available in a wide range of colours and styles from traditional, contemporary and our Prestige Collection, you can create a stunning entrance to your home. 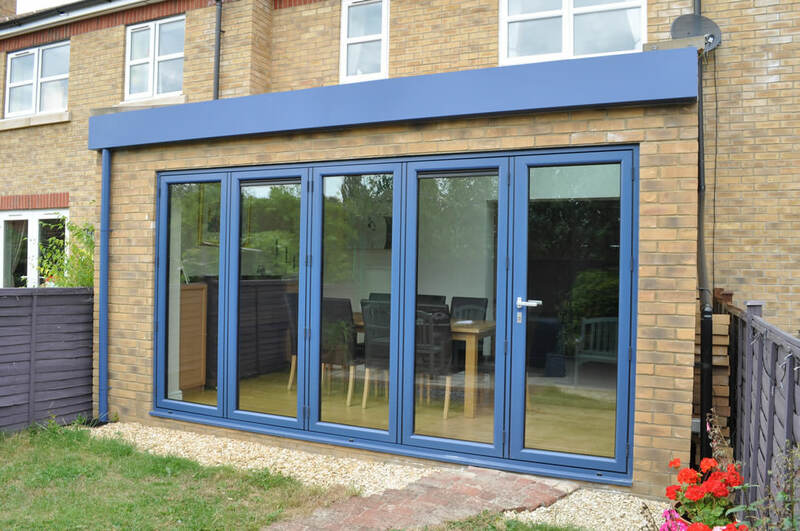 We supply and fit a stylish and secure selection of uPVC doors in Sutton, Epsom, Croydon, Fulham, Southfields, Putney, Wandsworth, Balham, Clapham and the surrounding London areas. 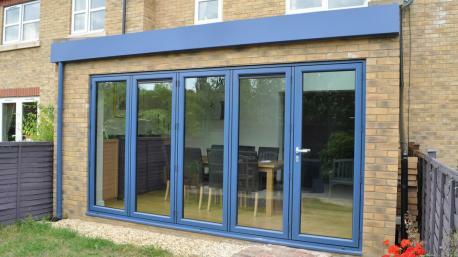 Our uPVC doors are made with high quality durable materials and have also been developed with CoolSkin technology. 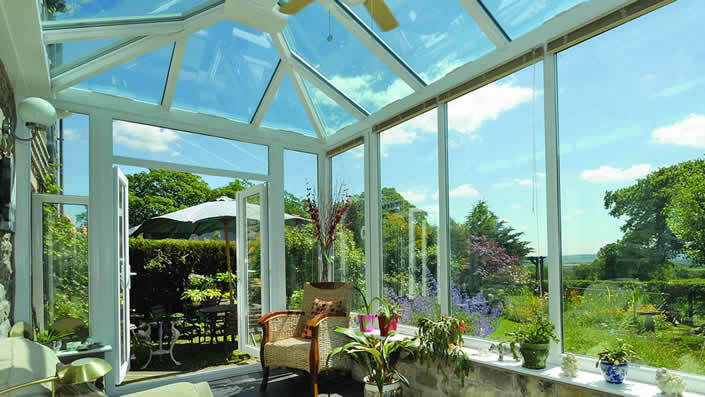 This allows them to provide a long lasting performance despite outside weather conditions. As a key component of your home’s exterior is the main entrance. It’s important that your new uPVC front door complements the overall appearance of your home, as well as providing top security and privacy. When it comes to replacing your original front door then it is usually best to go for a like-for-like design. 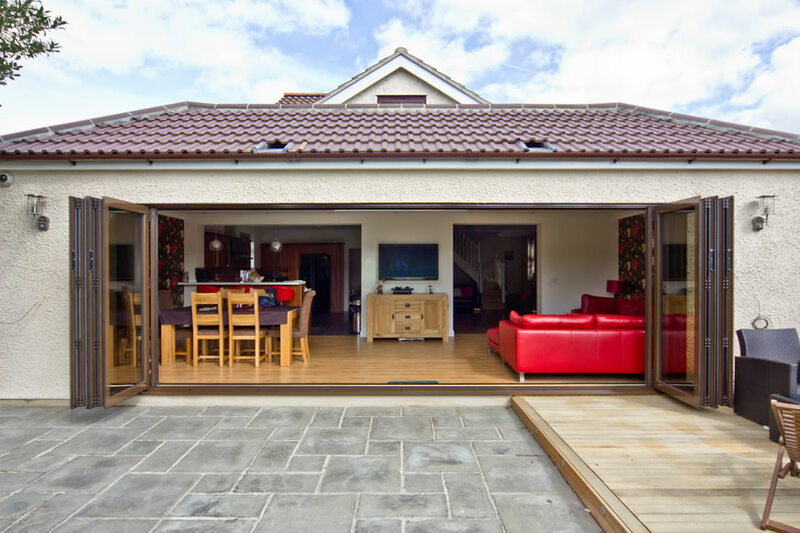 You will want to ensure the door works with the existing style and proportions of your home. Our uPVC doors are available in a stylish choice of fixtures, fittings, knockers and letterboxes to help complete the look of your new entrance. All our front doors come in a wide choice of colours including popular White and attractive woodgrain effects. Your door is much than just an entrance to your home. 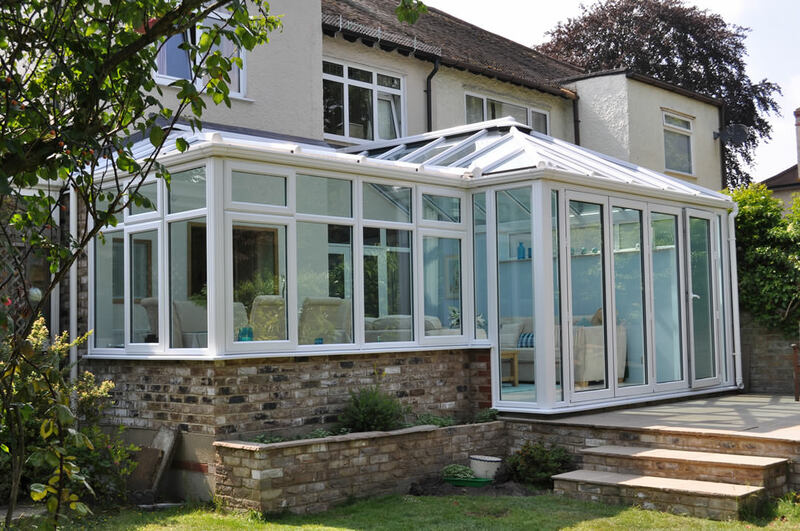 They protect your home from outside elements and help maintain a warm and comfortable home throughout the year. 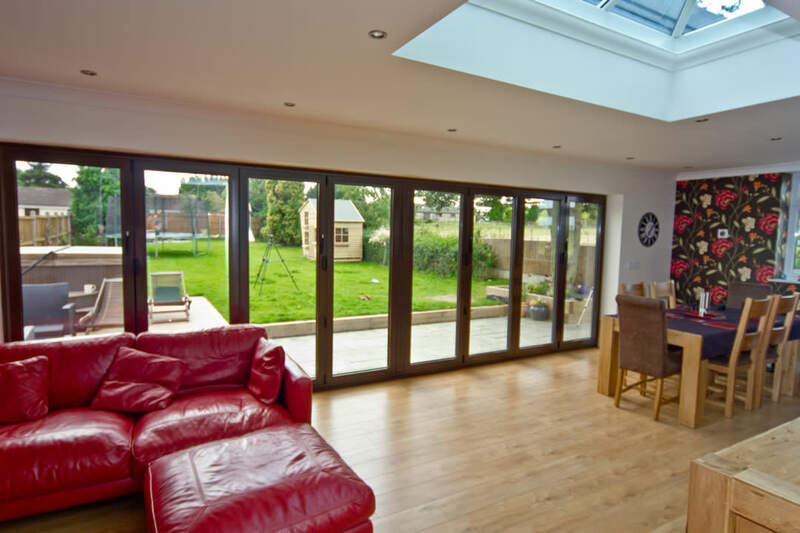 Whether you are looking to upgrade your old wooden door or an outdated uPVC door, a quality replacement will go a long way in in keeping your home both warm and secure. 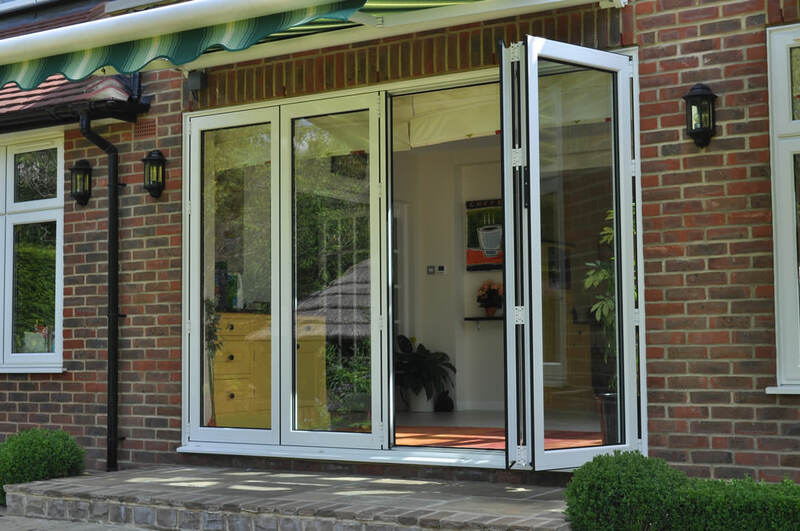 Incredibly long lasting and virtually maintenance free, our uPVC front doors are both attractive and practical. 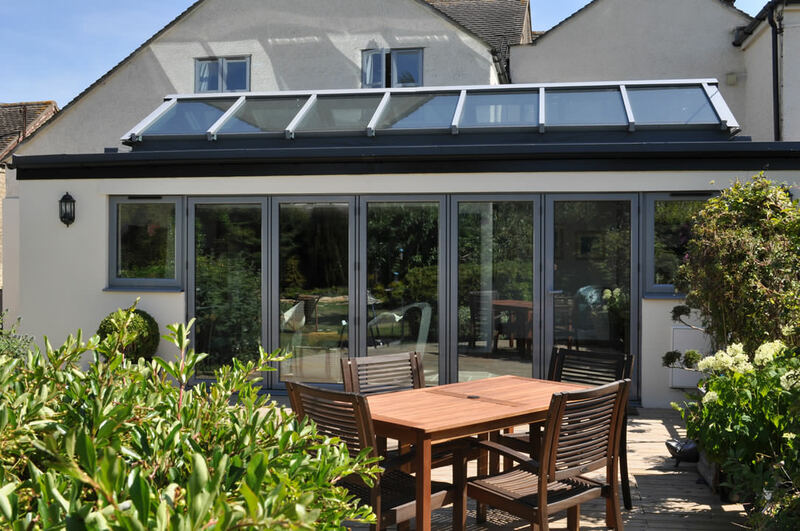 They will never fade or discolour, allowing you to benefit from durable aesthetics you can enjoy for many years to come. 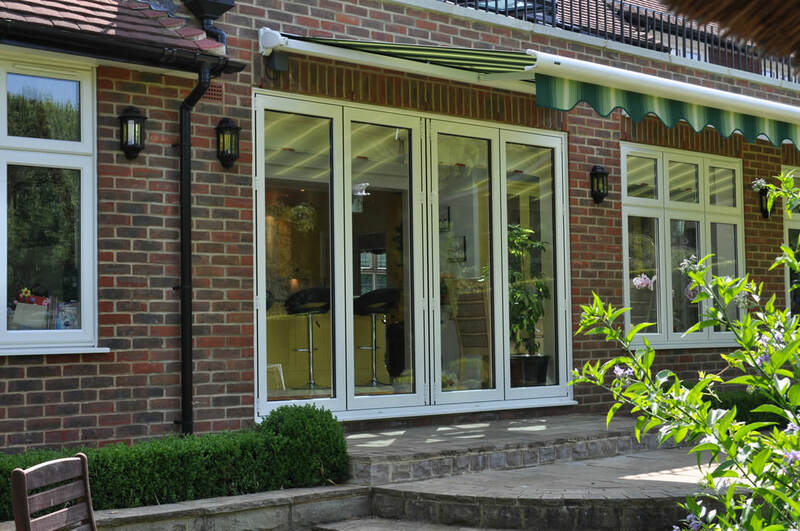 Our uPVC doors are designed to sit snugly into the frame to help minimise heat loss and make your home more energy efficient. Say goodbye to cold spots and draughts. 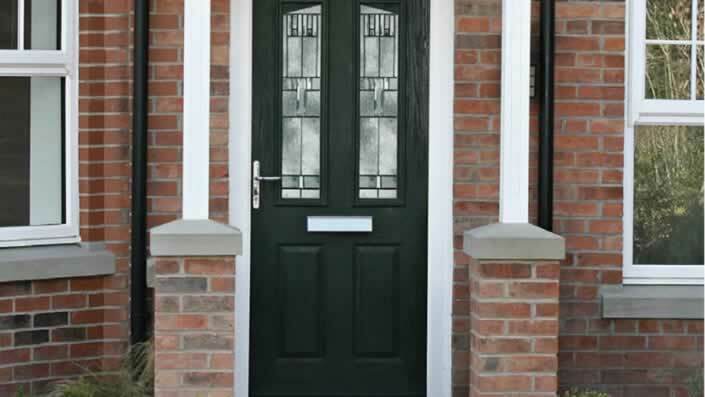 We offer a variety of glass options to further customise the look of your new front door. 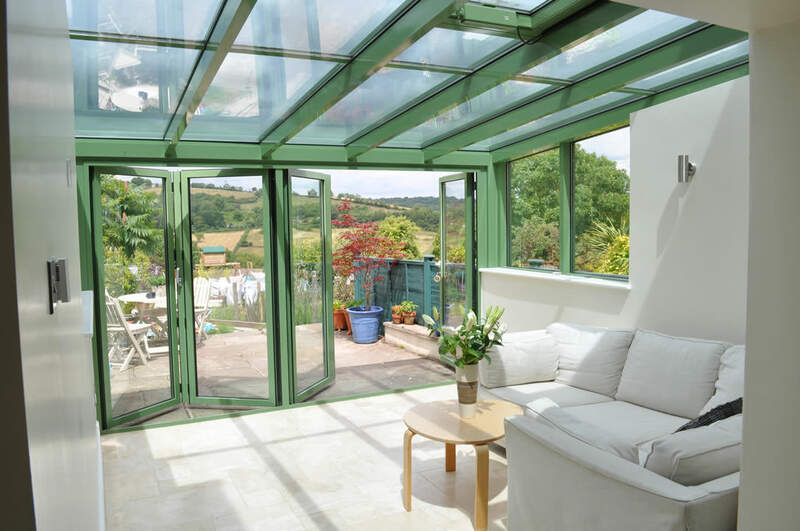 From obscured glazing to patterned glass, we have a wide range of beautiful glass options available. 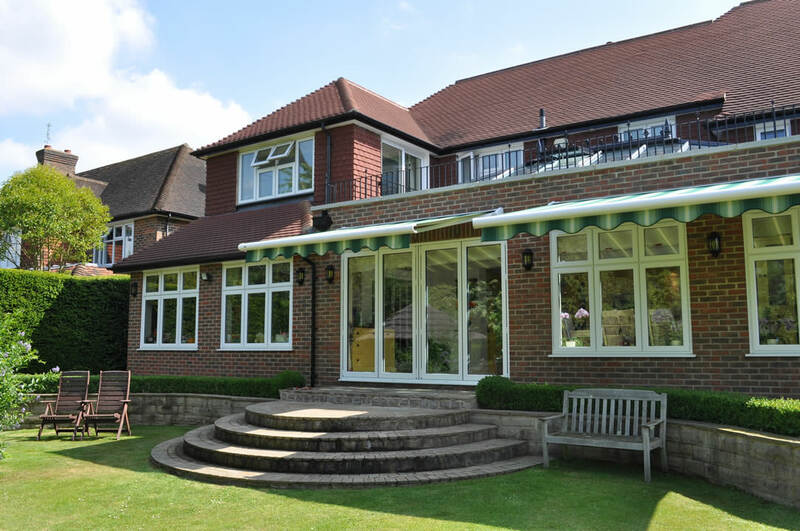 Looking to maintain the traditional aspect of your property? 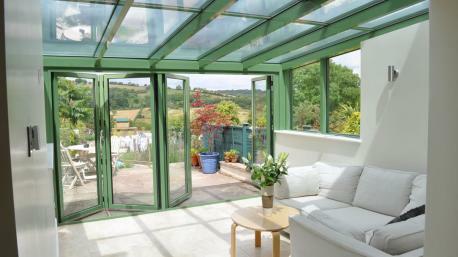 Then opt for our Georgian and leaded glass options. 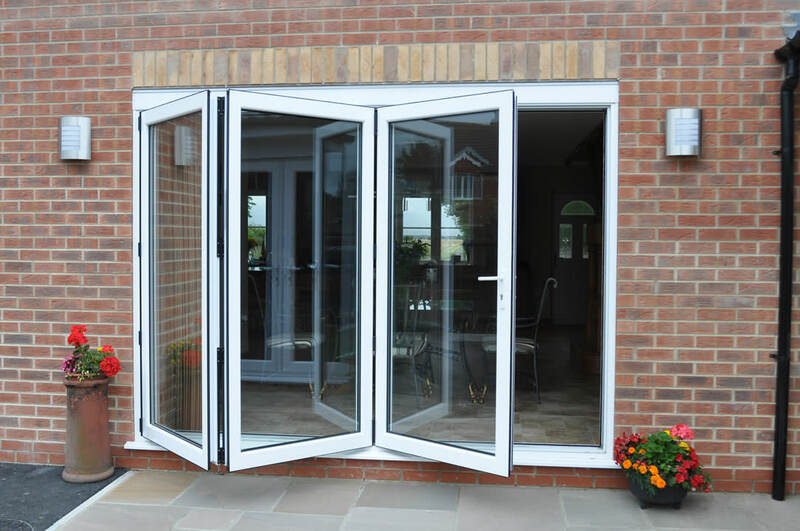 Double glazed front doors can be a great way of insulating your home. 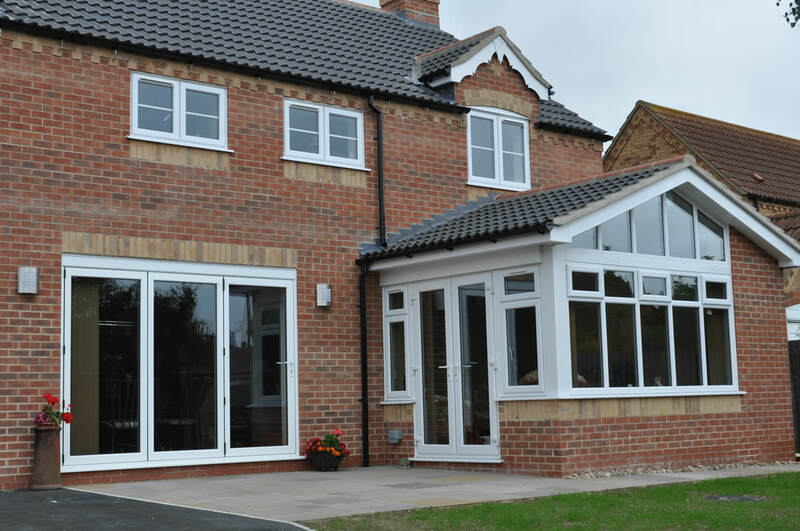 Double glazing can also help enhance the appearance of your entrance, giving it that extra ‘wow’ factor. 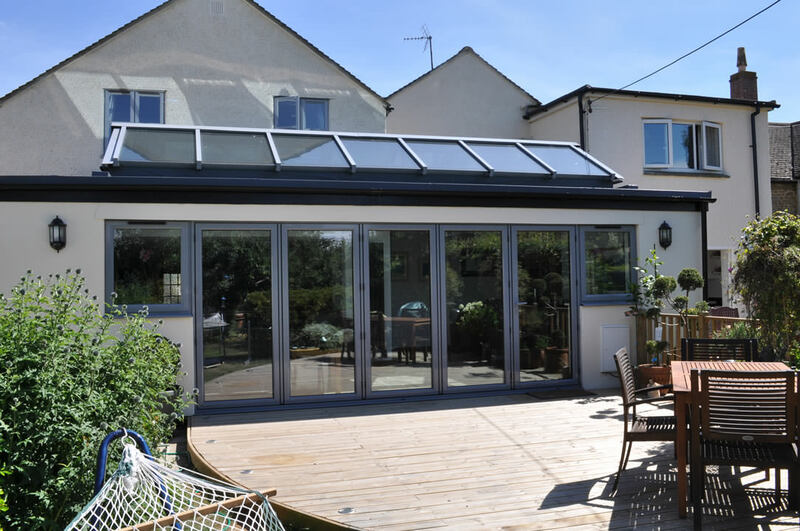 at the Wright Double Glazing Company, we offer wide range of attractive glazing designs –matching door to home has never been so easy. 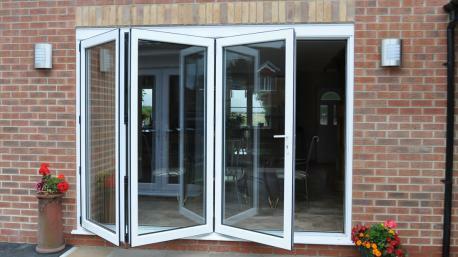 All our UPVC doors are available with a low threshold. 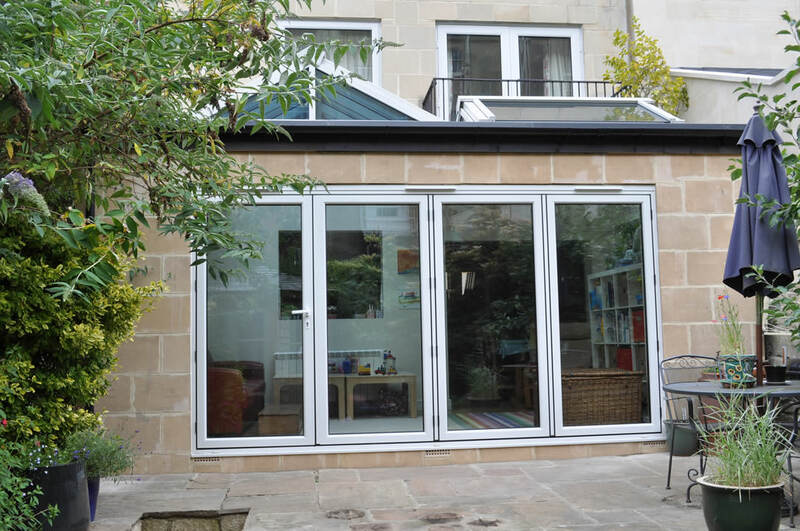 Low thresholds are ideal for young families or families that require easy wheel chair access. 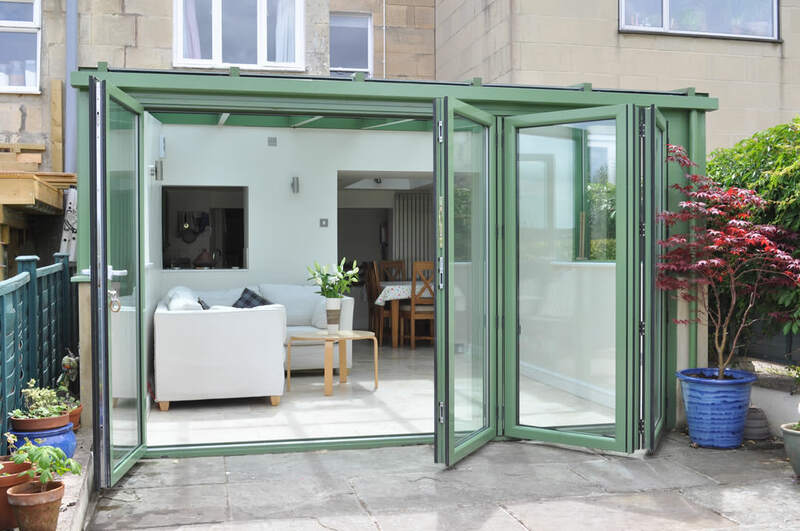 There are many advantages to choosing a UPVC front door over standard door, the main benefits being a warmer and more secure home. 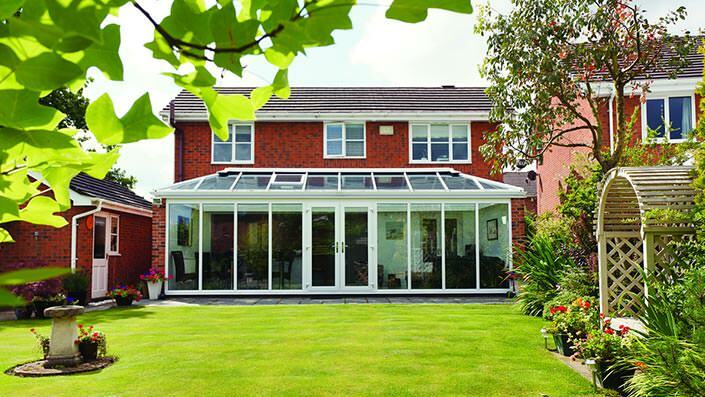 As a material, UPVC is easy to clean and will never rot, warp or peel. 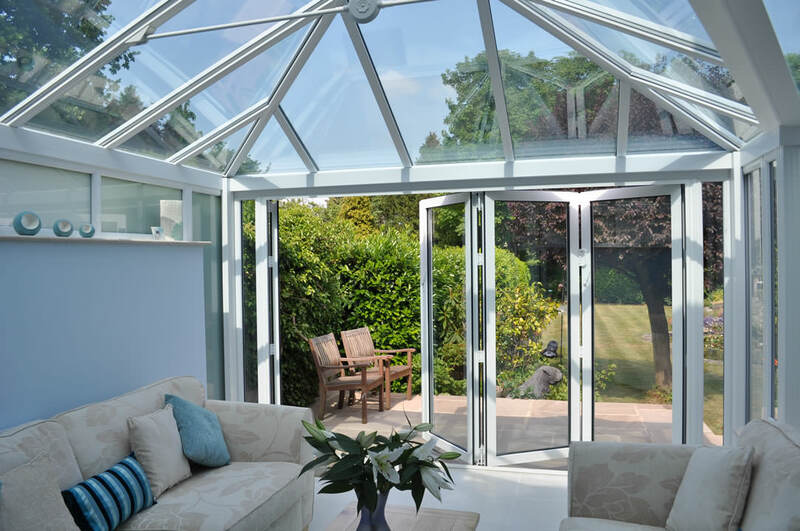 If you choose a front door with double glazing then it will come with the option of self-cleaning glass. 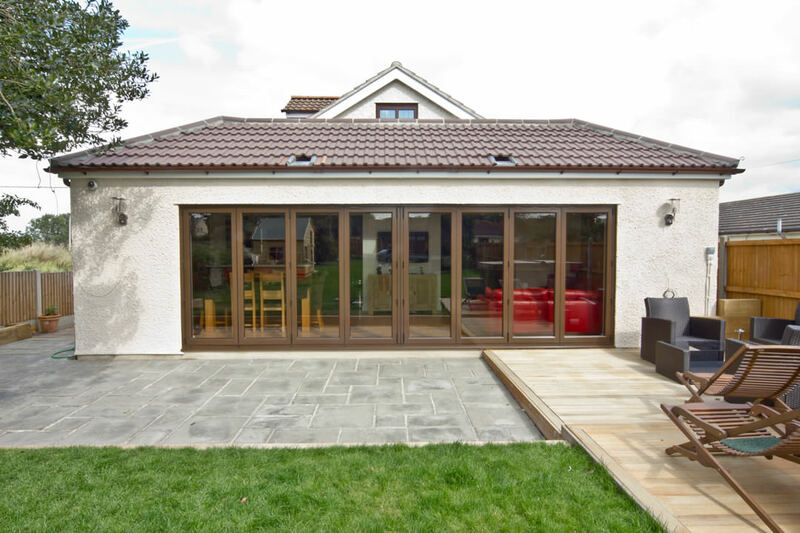 Designed for modern living, our UPVC panelled doors will give you a lifetime of high performance and long lasting looks. 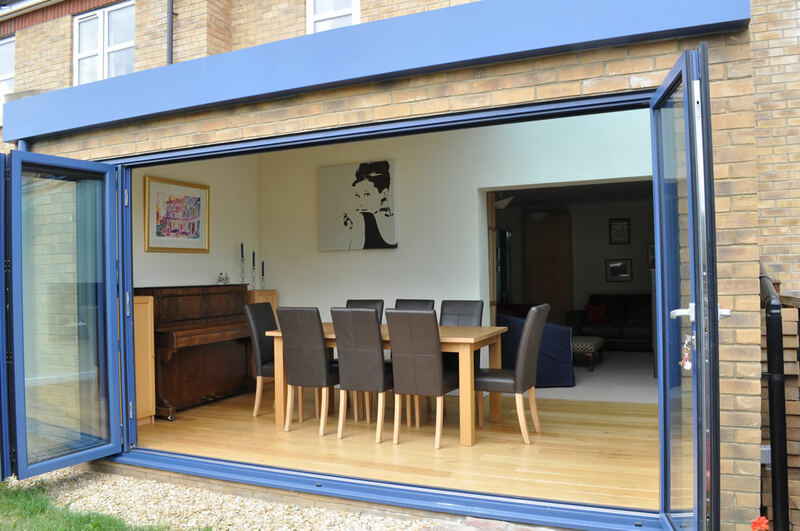 Our UPVC doors have many features that ensure your home stays quieter. 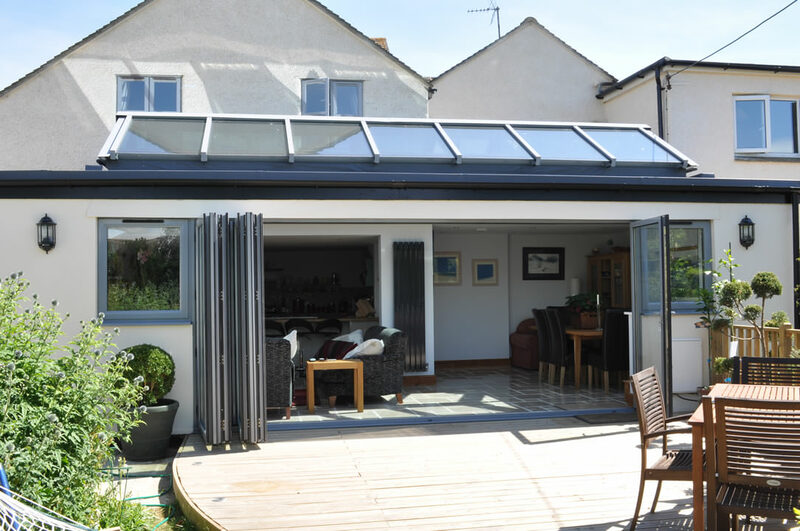 They come with a full weatherproof seal and an advanced UPVC profile to keep cold spots and external noise at bay. Create your free online quote with us today. Simply enter your door measurements to get started. 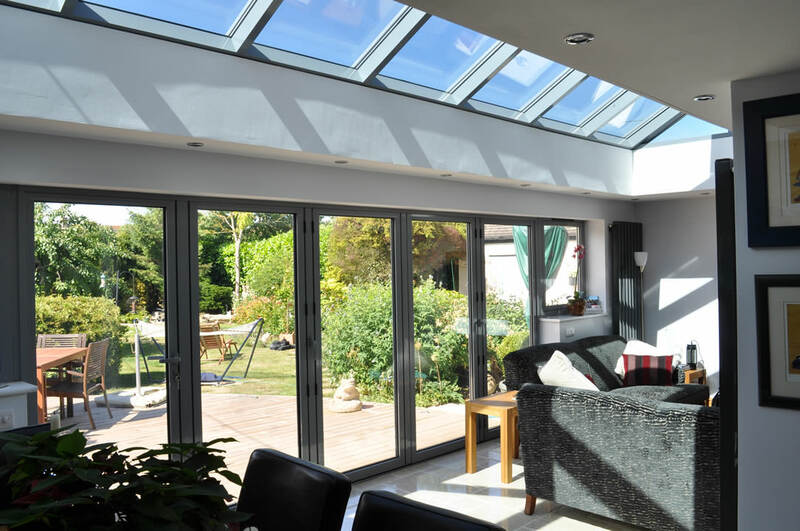 Alternatively, you can contact us using our online enquiry form or call us on: 0208 6444224 for advice and a free estimate. 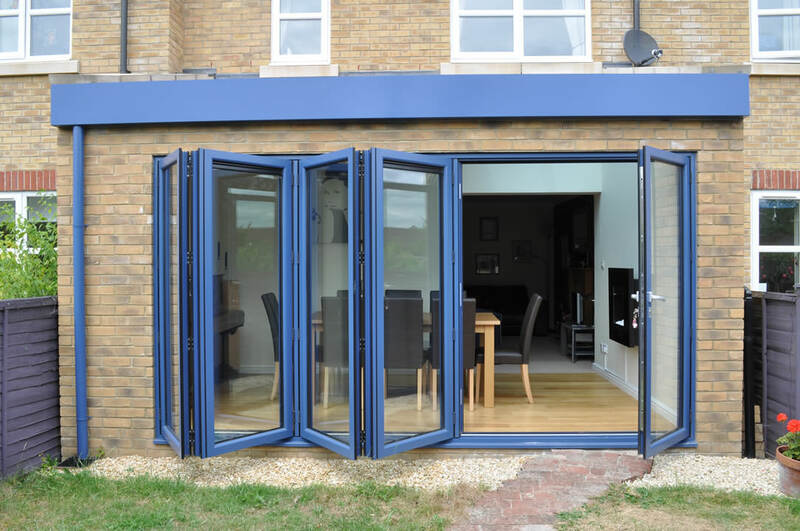 Our door experts will be happy to discuss your enquiry and help you in your search in the perfect door for your London home.